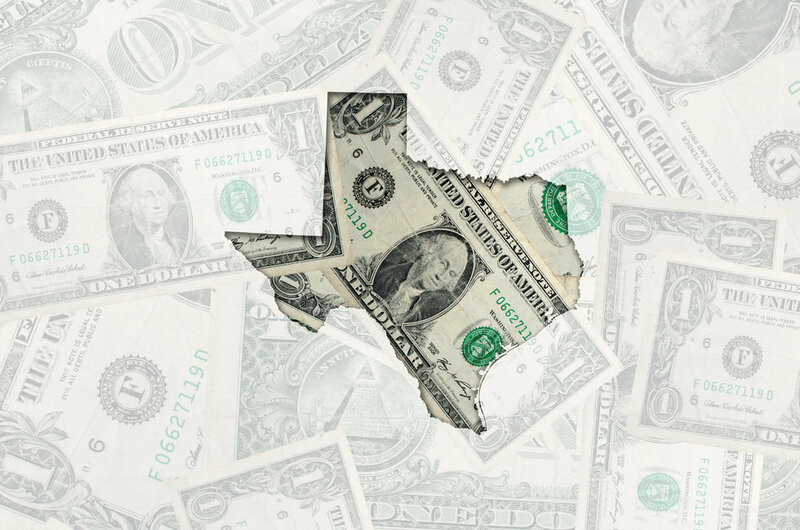 Editor's note: The first week of February was full of news — from new train routes potentially on track for Texas to a Houston nonprofit incubator announcing Houston's innovation ecosystem's maturity. Per usual, readers flocked to our events roundup and three innovators to know. Check out what else InnovationMap readers were interested in this month. After what's felt like ages, 2019 has transitioned into a new month. For some, February means pink and red hearts. For Houstonians, it means the start of Rodeo Houston later this month. But, for entrepreneurs, the month yields a flurry of networking and professional events around town. Read more. Often, technology and innovation are mistaken for each other. While not mutually exclusive, both tech and innovation work well together in Houston across all industries — from oil and gas to real estate and social media. These three founders engaged technology for their individual startups. Read more. You've likely heard of the proposed high-speed "bullet" train that would connect Houston and Dallas, as well as the proposed transportation-in-a-tube concept that would link Houston, Austin, Dallas, San Antonio, and Laredo. Now, another possible alternative to planes, Amtrak trains, and automobiles has chugged into the picture. Read more. For Station Houston on its third anniversary, Houston's not just an up-and-coming innovation leader. "Houston's tech ecosystem is here. It exists now. It will continue to grow and gain momentum. It is not a thing of the future; it is here now," Gaby Rowe, CEO of Station Houston, tells InnovationMap. Read more. Hello Bay Area! We Houstonians are concerned about you. We think your economy is becoming overly dependent on Silicon Valley. In 2018, the technology industry accounted for around 62 percent of all office leasing activity in San Francisco. From September 2017 to September 2018, tech companies and realty investors bought $1.43 billion worth of San Jose downtown properties, nearly three times what they spent the year before on property in the city. Read more. Editor's note: News this week's news was full of major money moves, a new workspace, and more. Top stories on Friday not enough? Subscribe to our daily newsletter that sends fresh stories straight to your inboxes every morning. When you set out to disrupt a long-standing industry, one of the most important aspects is figuring out where you are going to get the money. Odds are, you are going to be OK with breaking the mold on other traditional practices such as forgoing the venture capitalist firms for smaller companies who share your innovative vision and want to invest in it. That philosophy works well in Texas seeing as the big venture capitalists tend to stay on the East and West Coasts. There are dozens of things to think about when starting a company. Funding can be the most important, and there are many ways to approach raising funding for your startup. Here are a few things to consider. Continue reading the article here. Earlier this year, Rice University announced the 42 teams that would be competing for $1.5 million in prizes, but ended up giving out a record $2.9 million. 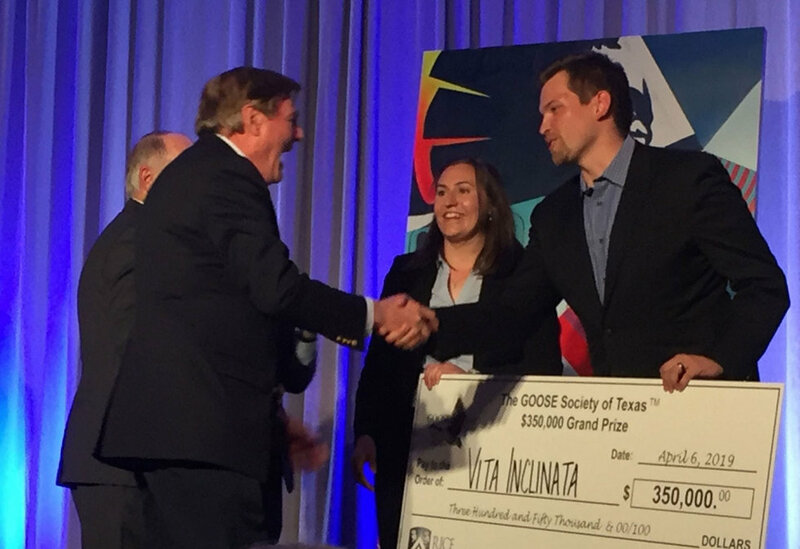 While a few organizations announced they had trouble picking a single company and named two recipients, Houston-based GOOSE Society surprised everyone with almost $1 million in unexpected prizes. Continue reading the article here. Houston's getting another high-end coworking space. FIRMSPACE, an Austin-based company, selected Houston as its third location. 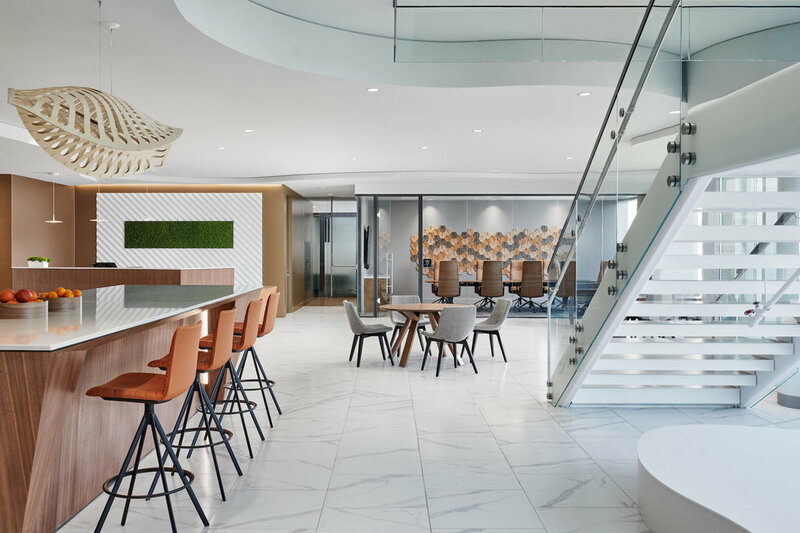 With 32,000 square feet of space, FIRMSPACE Houston is open for business in BBVA Compass Plaza (2200 Post Oak Boulevard) on the 10th and 11th floors of the 22-story building. The company opened its first location in Austin, followed by a Denver location last December. Continue reading the article here. 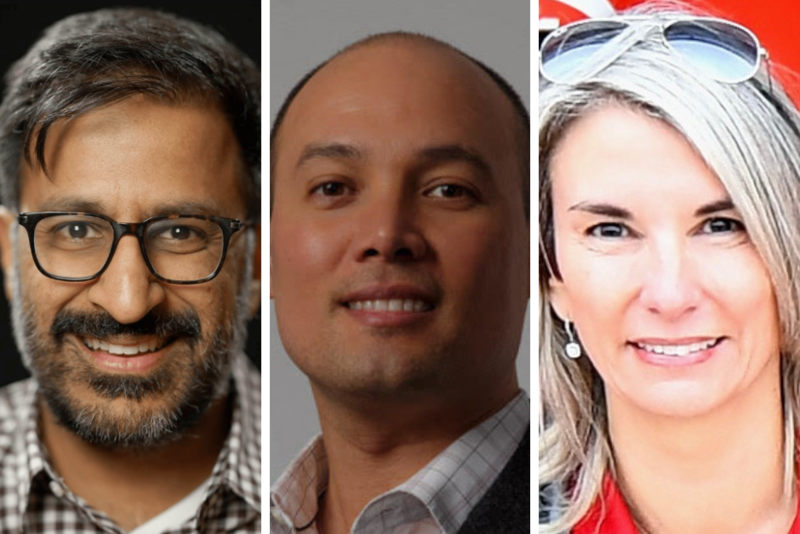 This week's movers and shakers in Houston innovation are dealmakers and leaders — from securing huge partnerships to influencing the next generation of inventors. These are the three innovators to know in Houston this week. Continue reading the article here. 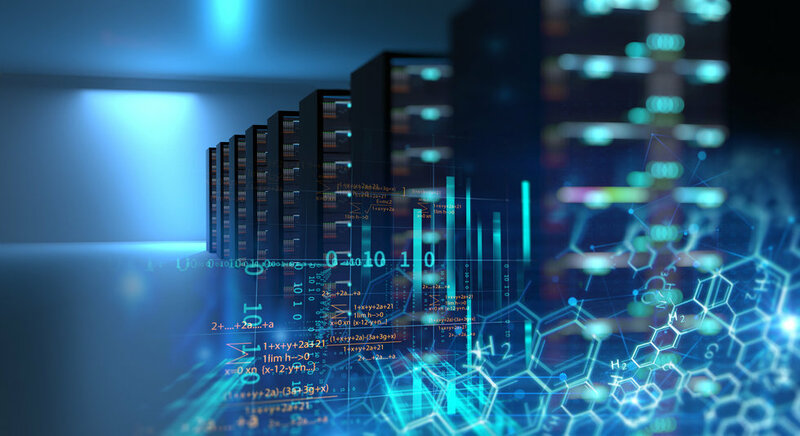 Houston energy storage software company inks major deal with Canadian tech co.
Houston-based Pason Power, which provides Internet of Things services to energy storage and solar providers, has been quietly innovating in the energy industry for years. And earlier this year, Pason Power inked a partnership with a multimillion-dollar energy tech company that's quickly expanding its US footprint. Since it launched as a wholly owned subsidiary of Calgary-based Pason Systems Inc. in 2016, Pason Power offers an array of technologies — including AI, IoT, real-time automation — that support energy storage systems throughout a project's lifecycle. Energy storage systems is a wide umbrella that includes everything from the massive systems used to store renewable energy and biofuels, to household batteries, which store electricity. Continue reading the article here.